The integration options make it easy to add a custom css code or any script to the website. You don't have to delve deep into the code to find the most appropriate place for your custom code, just insert it into the text fields on page Around ? 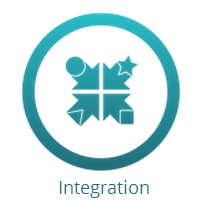 Integration in the dashboard of your website.